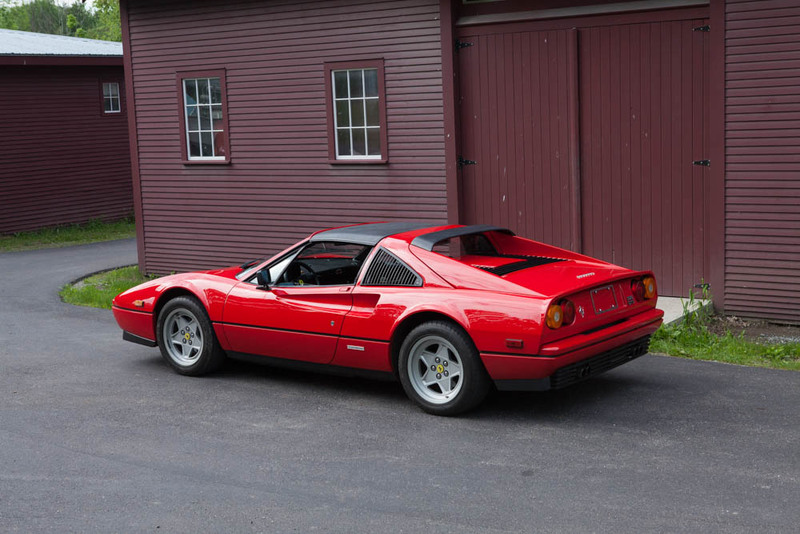 A magnificent US 328 GTS with under 30k miles. 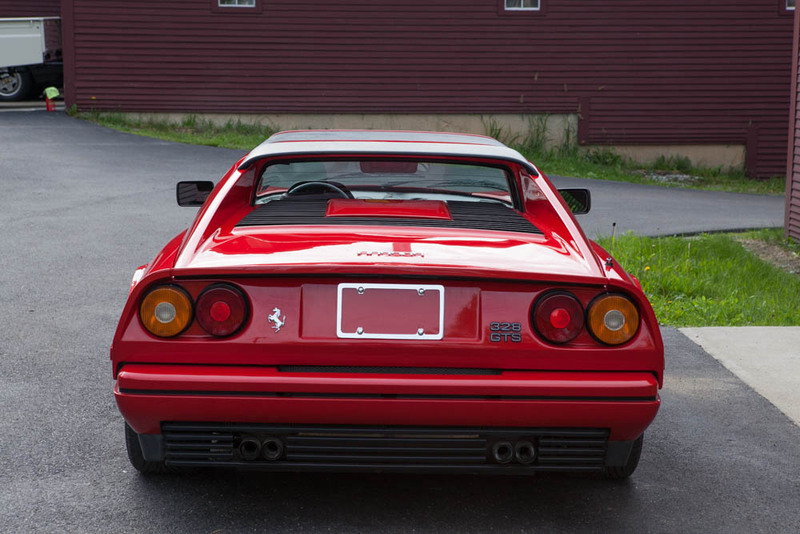 The car is getting a fresh belt service at the shop right now, adding further value to this GTS. 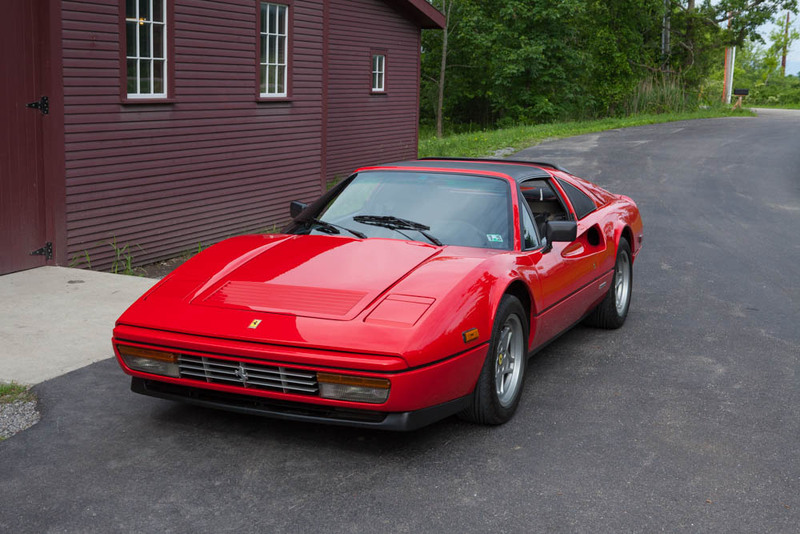 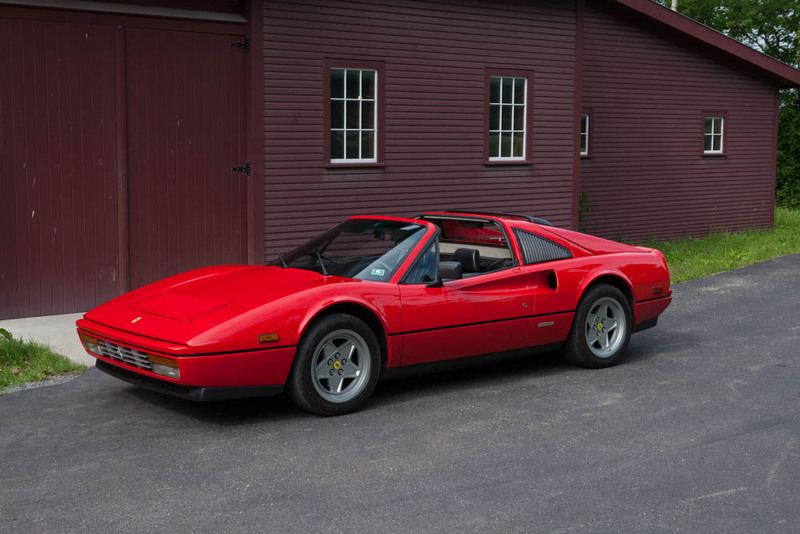 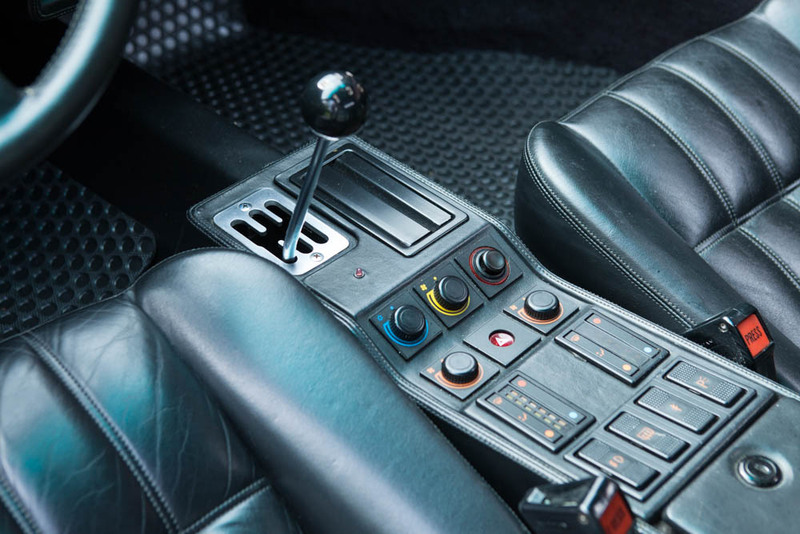 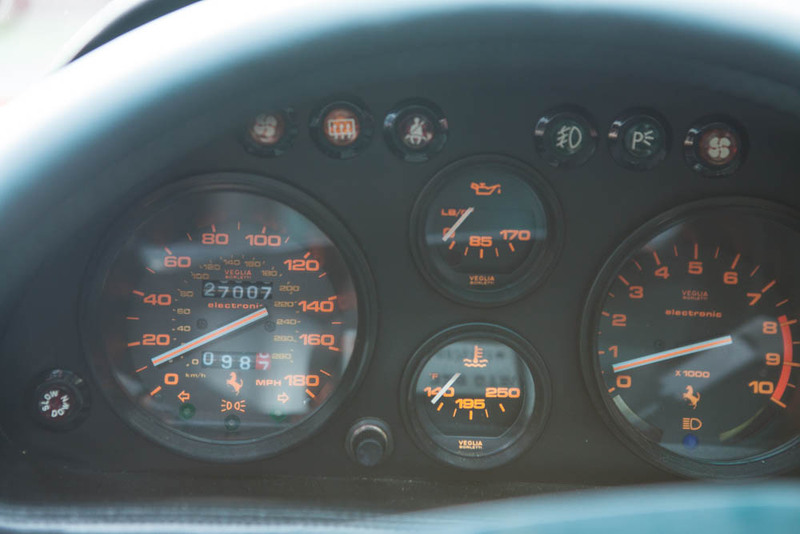 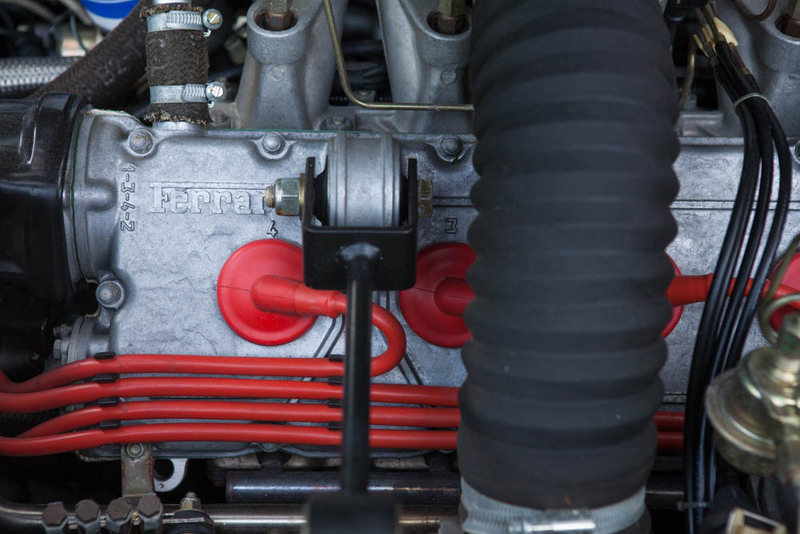 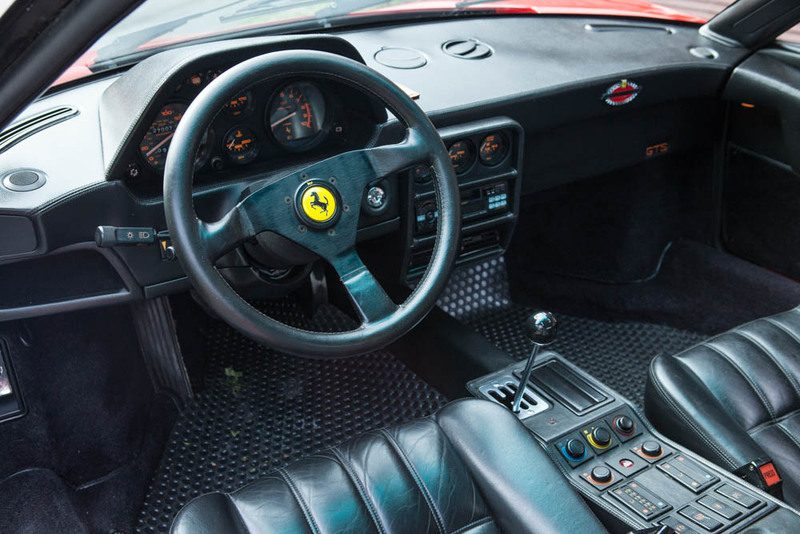 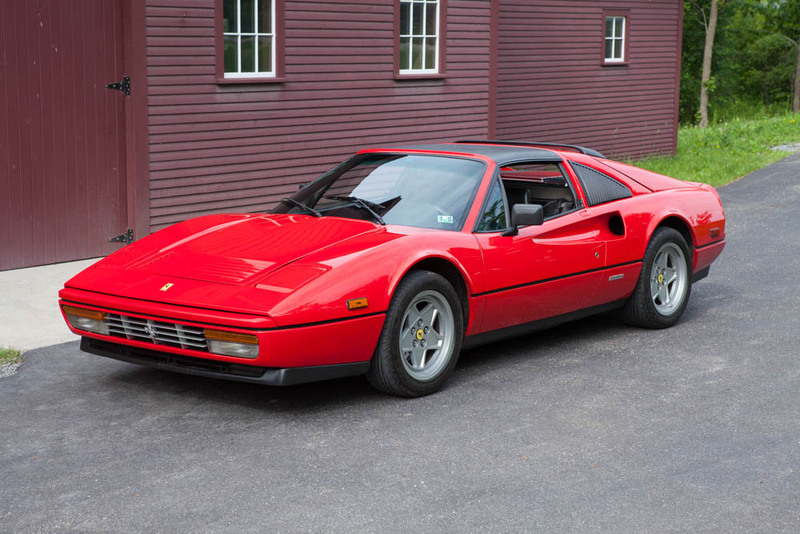 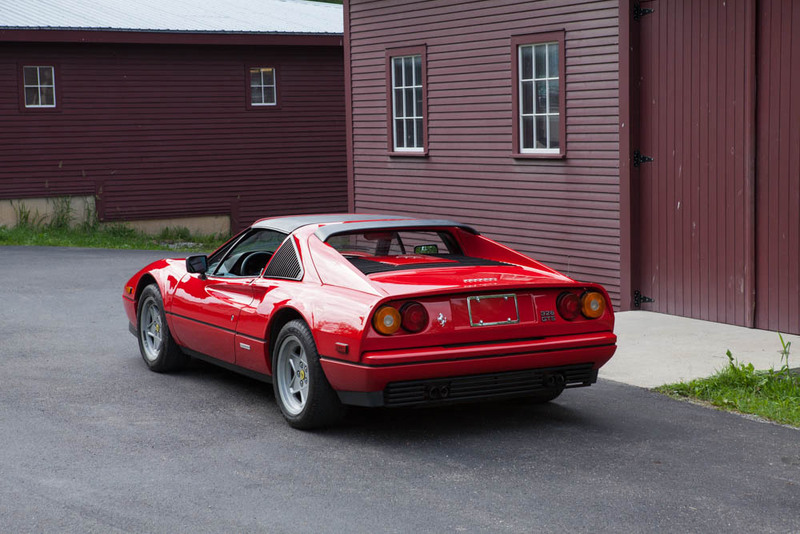 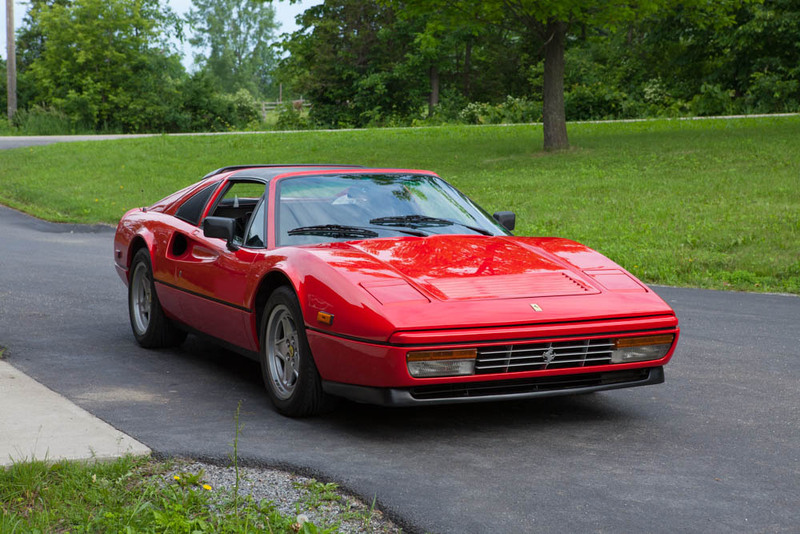 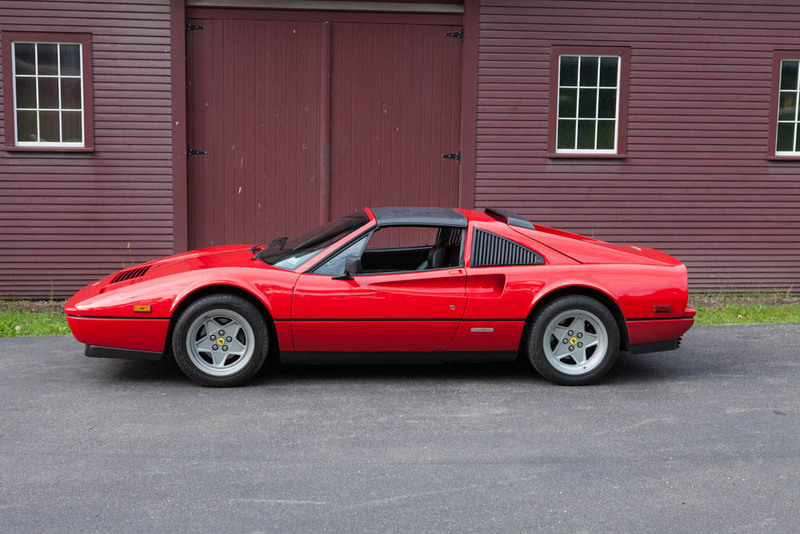 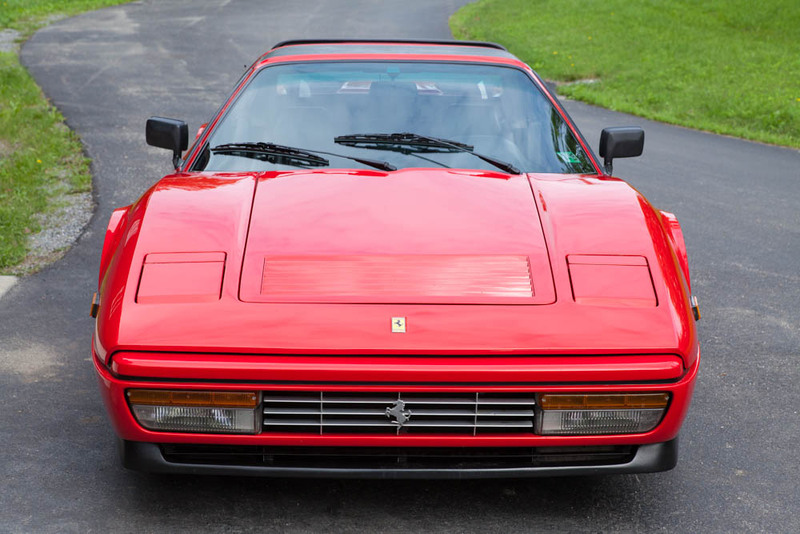 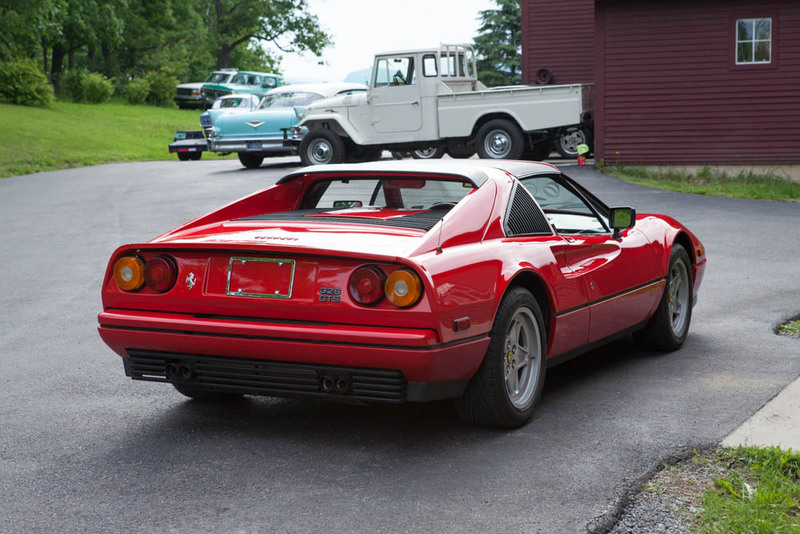 328s are becoming more iconic by the day, and just a few minutes in the driver's seat explains their recent climb in value.